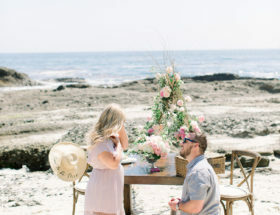 It’s no secret that your perfect big day takes hard work and many, many helping hands. Whether you have bridesmaids or groomsmen, we can all agree that this dedicated tribe deserves all the love and praise in the world. After all, your wedding would not be the same without your life-long friends by your side. No matter if they are your shoulder to cry on, personal assistant, late night wine buddy, or beer partner, they are all worth a gift that they adore. So, we carefully gathered all our favorite wedding party gifts that your bridesmaid & groomsmen will love! 1. Gift Boxes – These divinely curated gift boxes from Lauren Ashley Studio let you carefully select beautiful products for each box depending on the personality and interests of your bridesmaids. Each girl will get products they love, and your life is made easier by ordering pre-boxed gifts in beautiful packaging. Win, win! 2. Personalized Champagne Flutes – You are without a doubt going to be toasting all day long, so why not get your gal-pals champagne flutes that are gorgeous?! These customizable ones from Foxblosssom Co are seriously adorable! 3. 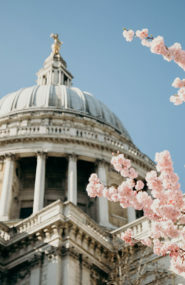 Mini Emergency Kits – Terrified of all the little wedding hiccups, that are oh so possible? 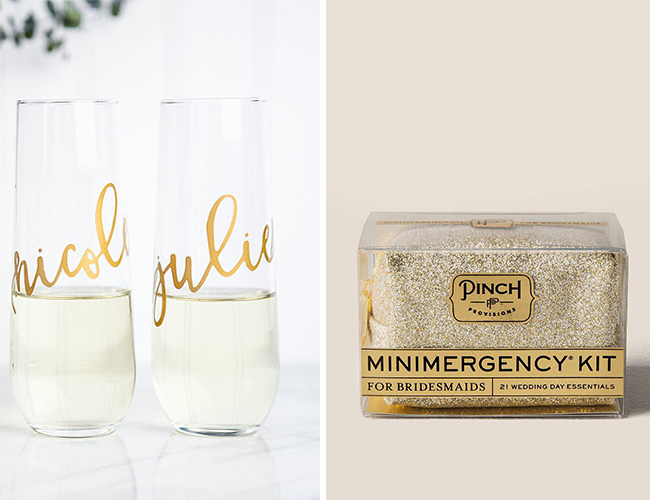 Girl – don’t worry, gifting your bridesmaids these emergency kits by Pinch Provisions will be a blessing in disguise! It is helpful to both you, and your girls! 4. Earrings – Want your bridesmaids to wear jewelry that’s as cool as they are? WKNDLA’s pieces are so rad, and will take your bridal party’s look to the next level. 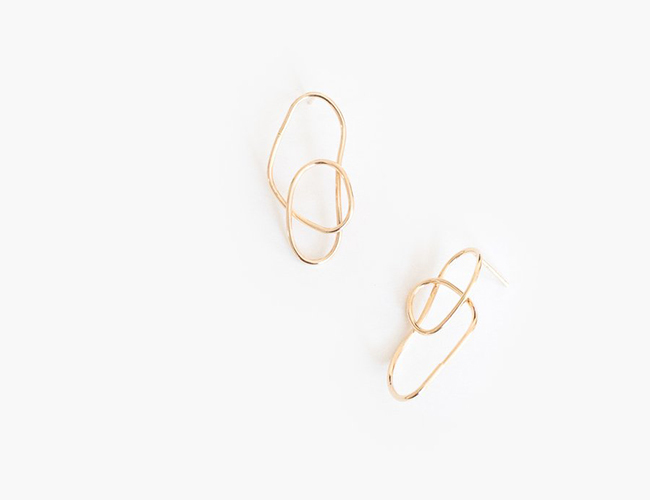 A few of our favorites for wedding day are these squiggle earrings, these hoops, and these Small Talk studs. 5. 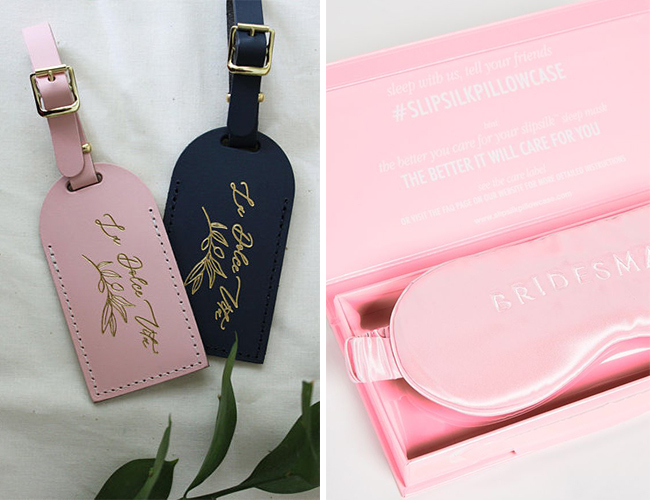 Luggage Tags – These luggage tags are a gift that your bridesmaids will be stoked to take home. No matter if the travel after the wedding is across the country or an hour away, everyone will look on point on the journey back. Letter and Leather make many different tags, but our favorite is “La Dolce Vita,” – it’s the good life after all! 6. Silk Sleep Masks – Weddings are full of so much celebrating, and your bridesmaids are bound to have a cocktail or two… or three or four. But, we know you won’t want your best girls feeling the effects of the evening throughout the next day! Our suggestion?… these luscious silk sleep masks from Slip! Plus, it’s something they can continue to use! 7. Meaningful Jewelry – Each piece from Civetta is made of a natural crystals and gemstones that are meant to wear with intention. Every unique crystal carries a different attribute from energy and positivity to love, making them the perfect gift for your maids. Pick one out especially for each girl to wear on your wedding day! 1. 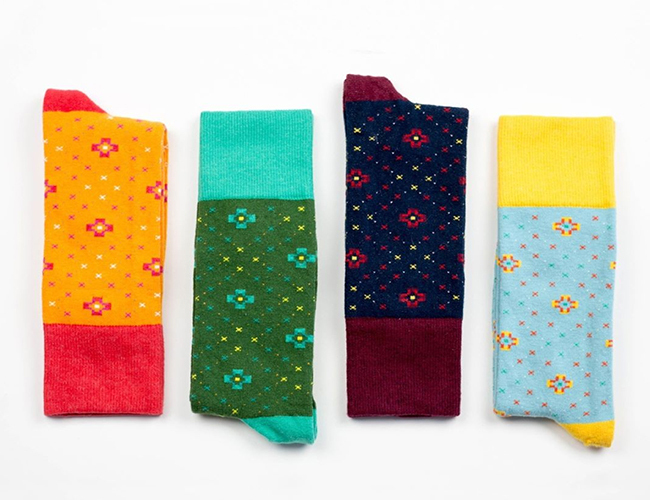 Fun Socks – We’re not totally sure why, but guys love showing off their personality with their socks. So, gift them a fun pair to wear on the wedding day! We love Sock Club‘s unique and affordable options! They’ll be a hit with both the groom and his best men! 2. 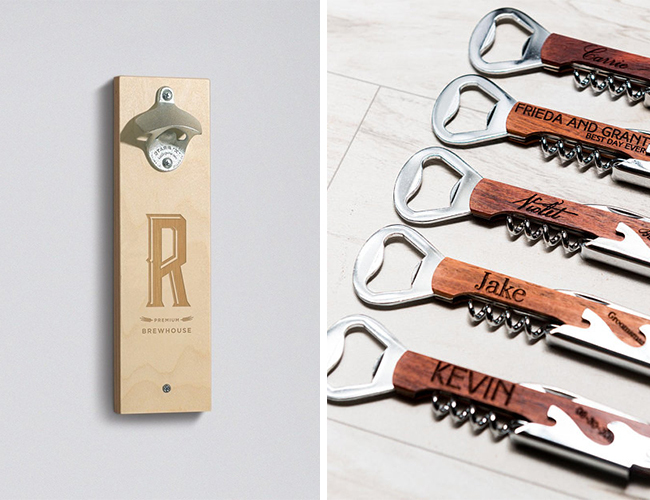 Monogrammed Bottle Opener – There’s nothing quite like the bond between a guy and his beer, and when you throw in practicality, all bets are off! Your groomsmen will thank you for this Bottle Opener that they can’t lose, and will look killer in their kitchen or garage! 3. Personalized Cork Screws – We can’t think of one guy that doesn’t love a handy dandy pocket corkscrew and bottle opener. 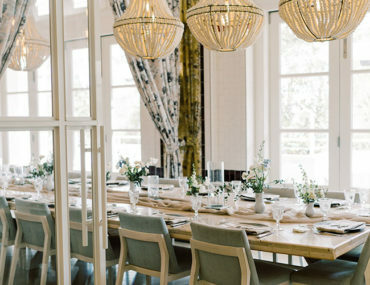 Left Coast Weddings makes these great two-in-one gifts. 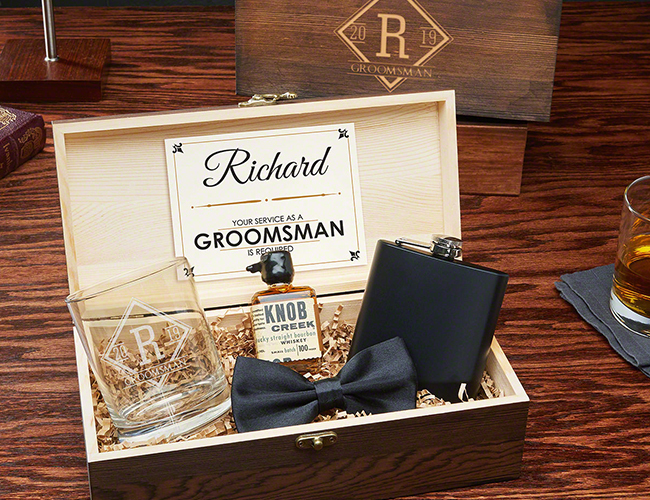 Plus, they are customizable so that no groomsmen will feel under appreciated in any way! 4. Whiskey Gift Set – Calling all the self-proclaimed whiskey connoisseurs! This whiskey gift set is for you and your guys, and we know they are going to love it. 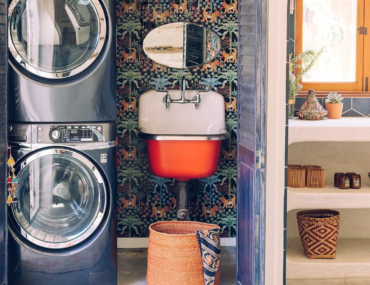 The set from Home Wet Bar is genius, from the reminder to show up to the wedding to the gorgeous packaging – it just doesn’t get better than this! 5. 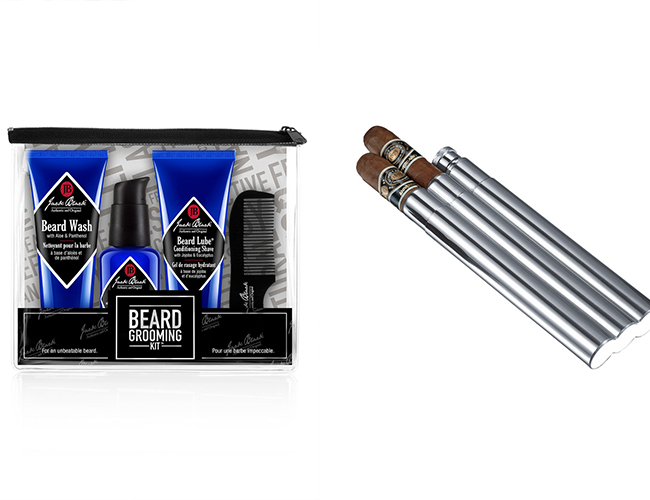 Beard Grooming Kit – Hoping your groomsmen show up to the wedding groomed is a valid concern. This beard grooming kit from Jack Black tames facial hair to perfection. And, the guys can use it again and again after your big day! 6. Cigar Holder & Flask – A sleek and sturdy cigar holder and flask in one?! Yes, please! This cigar holder & flask from eFlasks is the answer to your prayers. It allows your groomsmen to enjoy themselves with their favorite products, no matter where they are! 7. 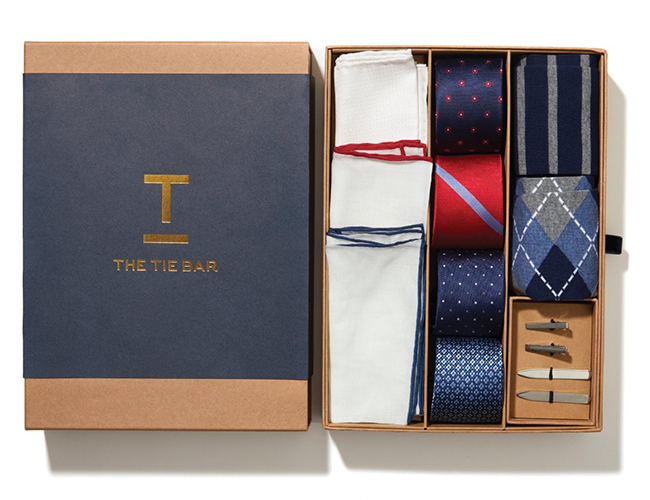 Tie Box – The Tie Box not only looks incredible on the outside, but the quality of the items inside is killer! You can’t go wrong with gifting some classic ties for your groomsmen – they will surely be put to good use!